Pick-up from Airport or Ernakulam Rly. 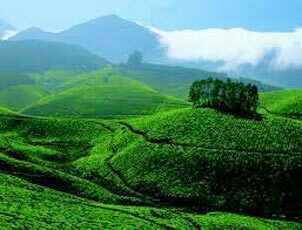 station and proceed to Munnar (a beautiful hillstation for Honeymoon couples). After sight seeing overnight stay at Misty Mountain resort. 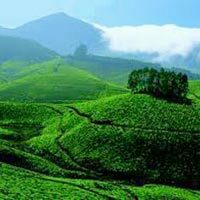 After complementary breakfast proceed for important spots which includes Raja Malai, a top peak of Munnar where you may see Neel Thar (mountain goats), Tea Museum, Mattupetty Dam, Eco-Point etc. Evening overnight stay at Misty Mountain resort. Check-out from hotel and proceed to Ernakulam Town for purchasing. Later you will drop at Ernakulam Rly station or Cochin International Airport.